For the development of this wing, we found it necessary to surround ourselves with skilled people who possess a solid knowledge of this discipline. Alfred Rachner decided to join us in reaching our goal. As a multi-time German champion of the discipline and winner of the European Trophy, his technical skills in RC Skydiving development and his years of piloting skills have been indispensable. Steven is based on Alfred's development. 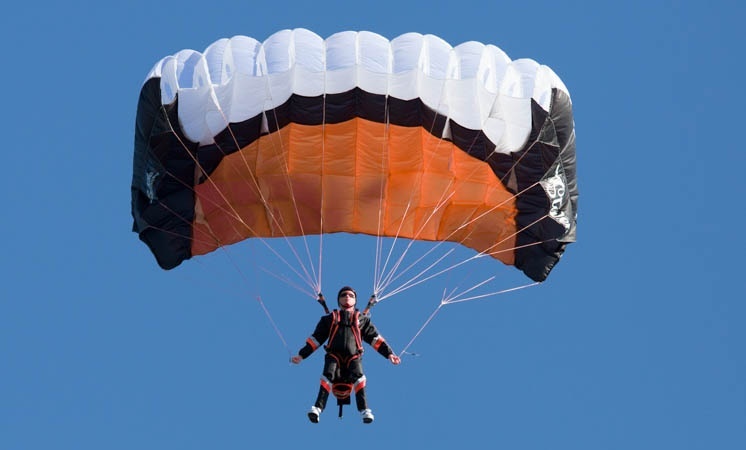 Thanks to its ease of use, the only thing your only concern is the level of fun that this parachute will provide you. No matter the speed, you will be able to lead your Skydiver where you want with surgical precision. This ensures pilots of every skill level, simple access to this beautiful hobby. 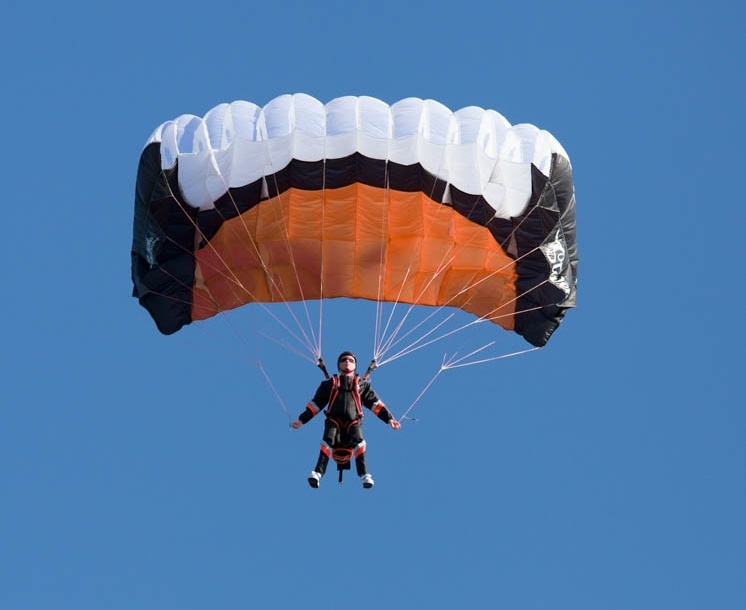 Unpack the parachute, link it to your Skydiver and enjoy! Whether participating in competitions, jumping with your club, or flying solo, the RC parachute Steven will allow you to enjoy this hobby like never before. The control is so precise and reliable; it will allow you to land exactly where you want to. You will be hooked from the very first seconds of flight and that enjoyment will never leave you.